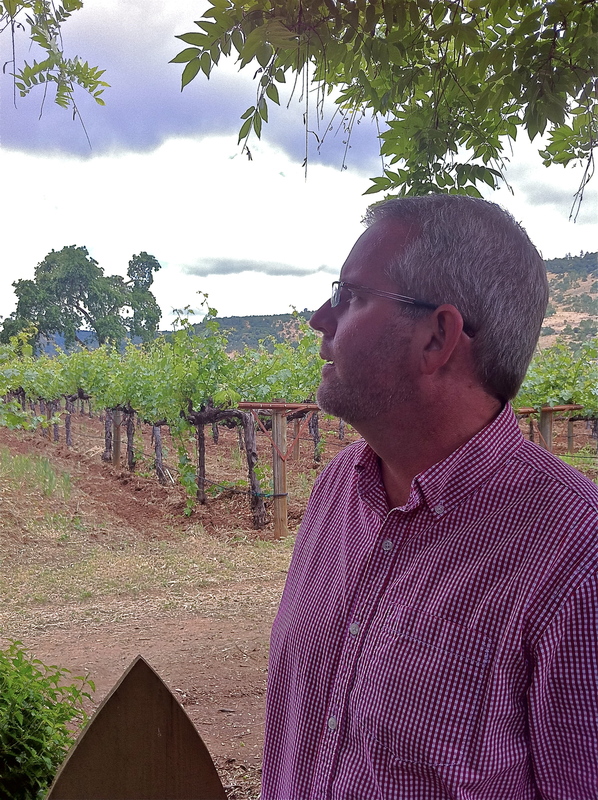 There seems to be the common thread of achievement running through the post University of Texas career of BOND Estates Director Paul Roberts, MS. A career that has focused on being a standard setter in the wine business. 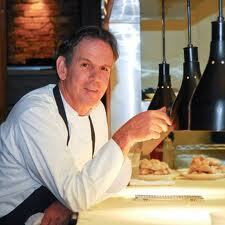 Paul came into my field of vision during his days as wine director at Café Annie on Post Oak Boulevard in Houston. This was always at the top of my list of national goto food & wine spots. The wine list was not only innovative it had soul. 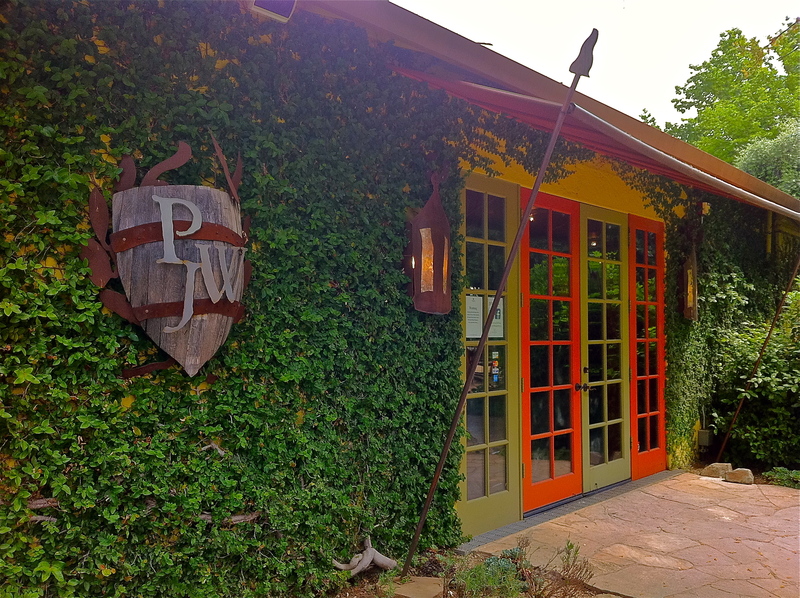 Paul’s selections for Robert Del Grande’s cutting edge restaurant introduced wines that not only matched the food, but tended to light the fires of intellectual curiosity for both the wine cognoscenti and casual dinners. 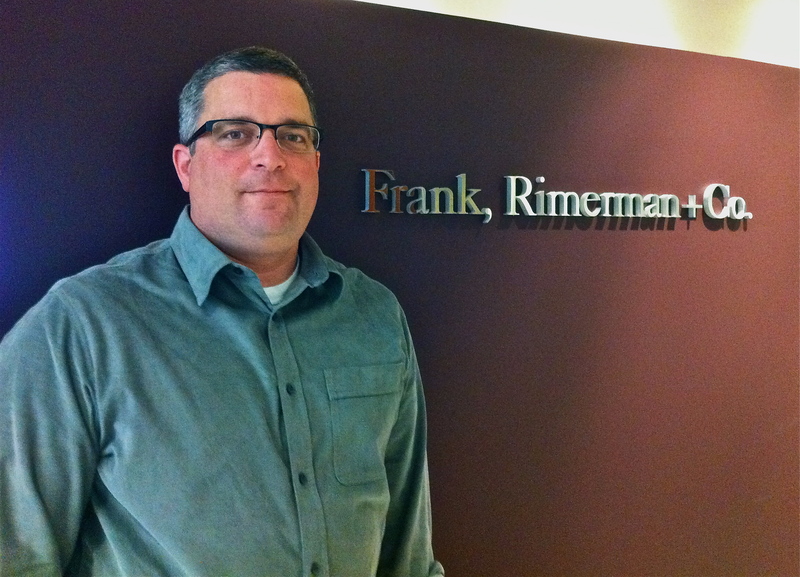 During his RDG tenure Paul advanced through the levels of the Court of Master Sommeliers. In 2002, becoming the first Texan and the 48th Master Sommelier in the world, Paul was awarded the Krug Cup as only the 6th person in the history of the MS exam to pass on first try. 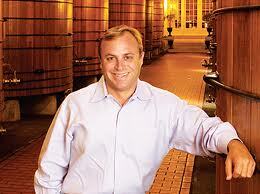 Recruited to lead the Thomas Keller Restaurant Group wine program, Paul moved to the Napa Valley in 2003. 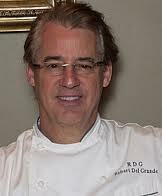 As part of his responsibility, Paul managed the beverage programs at four TKRG restaurants, supervising 12 sommeliers and he facilitated the simultaneous opening of both Per Se in New York and Bouchon in Las Vegas. By 2007 Paul had come to the attention of Bill Harlan, in part thanks to the seven Michelin stars that he earned during his stint with Chef Keller. He joined BOND Estates as Director in August 2008. Paul can often be found on the road sharing the BOND Estates journey. A compelling narrative that is Zen centered in the ongoing quest for perfection. 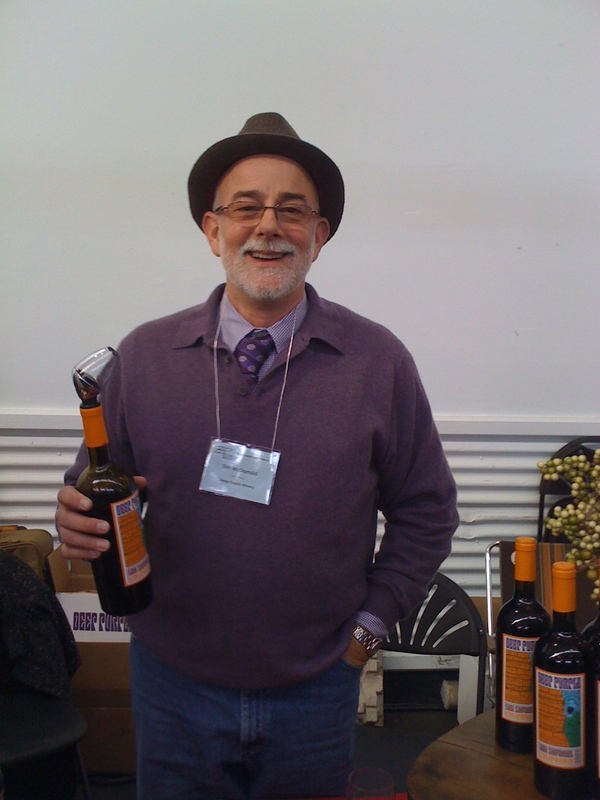 Paul shared the BOND story earlier this year at the Taste of Oakville Master Class and most recently at the 2011 Aspen Food & Wine Classic. 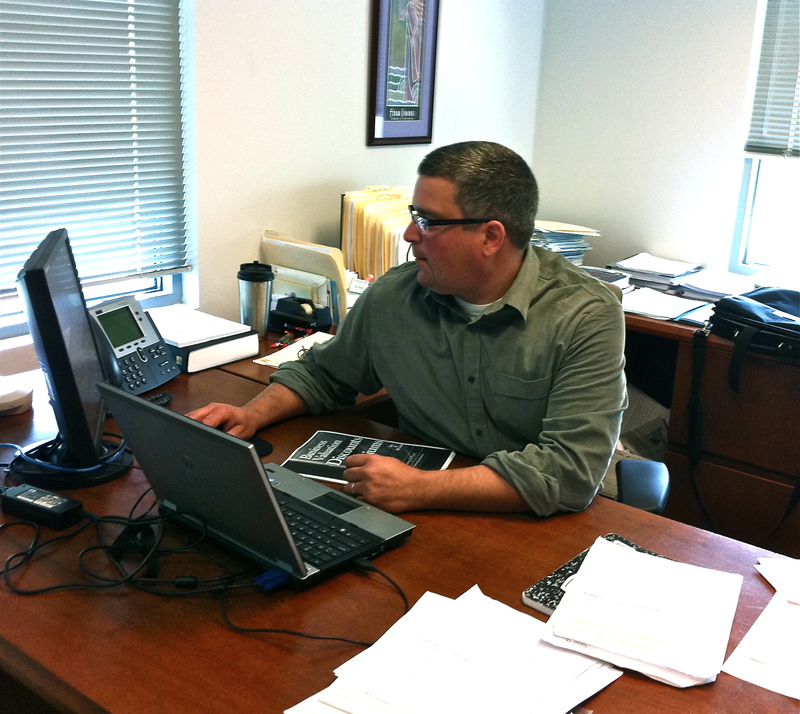 In addition to the key account tastings in which BOND is featured, Paul maintains a full travel schedule. 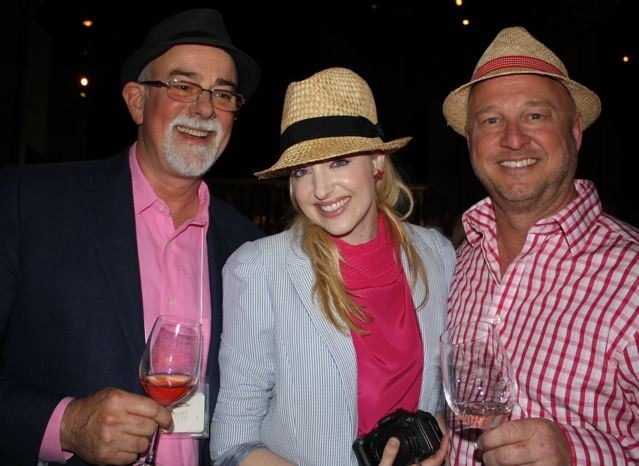 Based on the strategy of connecting with consumers world wide Paul has been featured at wine events as diverse as the 2008 Monaco Media Forum, the Davos World Economic Forum, and tasting with a group of diplomats at the American Embassy in Bangkok. Fortunately for the readers/viewers of the AoD vlog, Paul has taken a short break from his travels to share some insights on the marketing vision of this iconic wine estate. It’s the conventional wisdom of the B-School crowd that A’s hire from the A+ pool. BOND proprietor Bill Harlan is by any definition an A++, so it’s no surprise that he hired the talented Mr. Roberts. 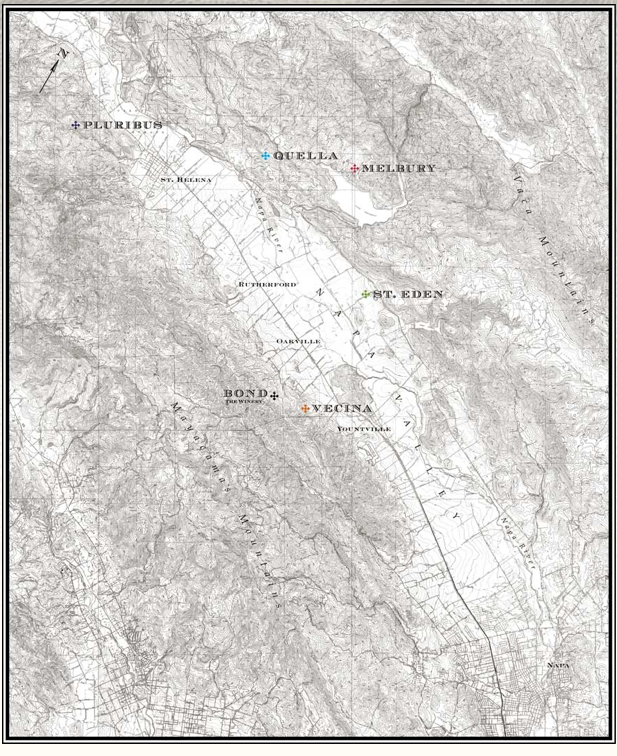 Paul shares Bill Harlan’s vision for BOND Estates, which first took form back in the Merryvale days when winemaker Bob Levy reported that a few of the 60 vineyards sourced for the wine program produced exceptional ‘first growth’ fruit. This started a journey that has now lasted 28 years, and the process has just begun. 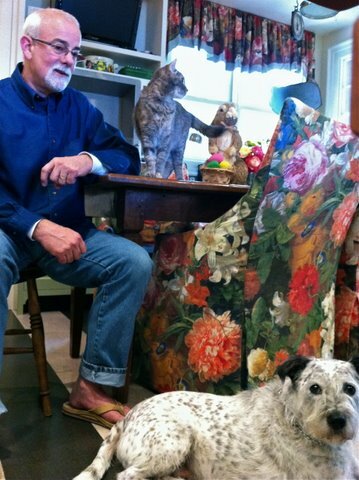 For the philosopher business man Bill Harlan there’s no rush. It’s the journey that matters. 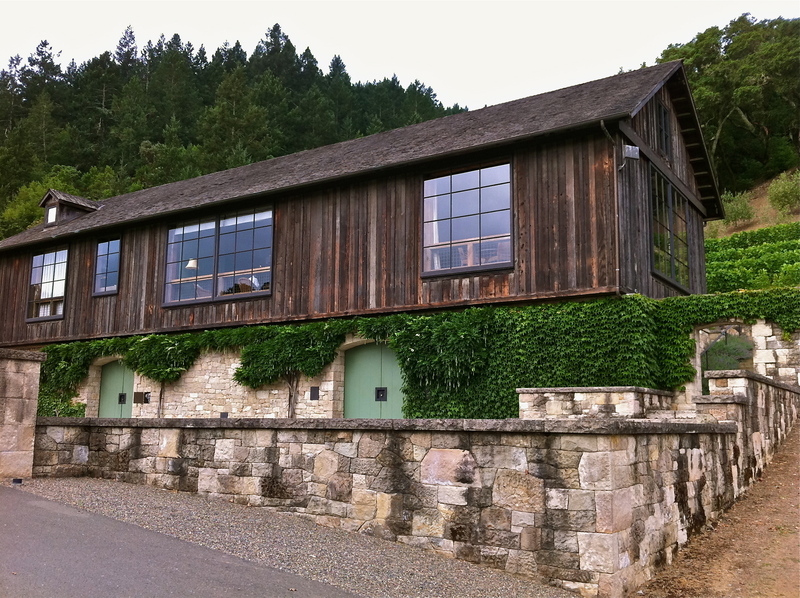 The big idea behind BOND has been to identify and produce site specific Napa Valley Cabernet Sauvignon based ‘Grand Crus,’ utilizing sensitive hands on farming techniques and by using the same detailed wine making protocol for each vineyard. 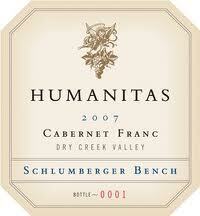 The intent is to produce wines that are differentiated from the crowd by quality. 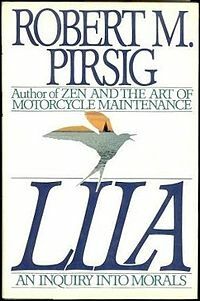 Quality in the sense that Robert Pirsig once described in his book Lila. So far, dating from the original release of two site specific wines in 1999, Vecina and Melbury – selected from a candidate pool of 27 vineyards, the classic label list after years of winegrowing and winemaking trials has now grown to 5 wines. The intended outcomes, if measured in time and money, may not in the short term be financially wise, but with an eye on producing timeless classic labels the short term is a non factor in the BOND decision matrix. The indefatigable efforts of Director Paul Roberts, MS and the team at BOND have lead to tangible results. 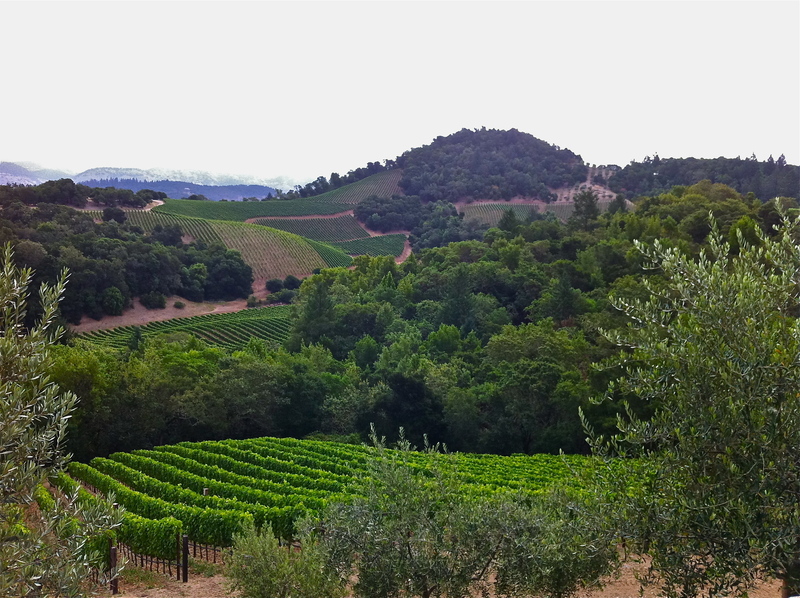 Despite the micro production of each of the five ‘Grand Crus’, the wines of BOND are distributed world wide. The ‘Members‘ mailing list likely could and would easily absorb the entire production within days of each vintage release. However, with a deep understanding that place (distribution) matters in the perception of any luxury consumable, the availability of wines in the worlds top wine shops and a place on the table at the best restaurants help to imprint and to reinforce in the minds of consumers the idea of a luxury wine experience. Noted that the word ‘luxury’ has been adopted by wine marketers to describe wines that on the whole are not luxury products and the word has become “commonplace.” However, to a select sub-set of worldwide affluent wine consumers, the word ‘luxury’ still has currency. The best take on the idea of luxury marketing comes from a resource shared by Paul – ‘The Luxury Strategy: Break the Rules of Marketing to Build Luxury Brands‘ by J. N. Kapferer and V. Bastien. Kapferer and Bastien note that “true luxury products tend to be driven by a creative vision.” And it is a clearly defined vision that drives the ongoing search for ‘terroir’ that has positioned the “best expression of site” wines of BOND Estates not in the aspirational luxury CPG market segment but squarely as a centerpiece in the small circle of meaningful classic wine labels. 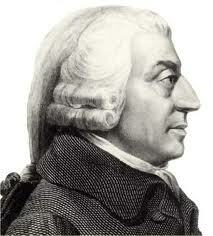 (the production theory of value), followed by David Ricardo (the labor theory of value). Both of these theories were further defined and differentiated by Karl Marx as use value and exchange value. These 19th Century constructs, conceived during the Industrial Revolution, are based on the tangible and identifiable costs (human and capital) of product production forming the basis of price, demand and profit as primary determinants of product value. The idea and practice of brand is thought to have originated in Old Norse times (Old Norse ‘brandr‘ – to burn) with the branding of livestock that established the concept of individual ownership. 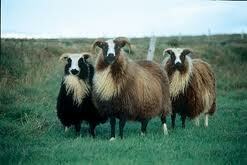 Wealth and value were based on the size and/or on the perceived desirability of the herd. Seen through the lens of current valuation best practices, branded products are now viewed through the prism of globalization layered with the idea of intellectual property and sifted through the filter of consumer choice. The definitions of both brand and value have and will continue to significantly evolve. The terms iconic (Hanzell, Screaming Eagle, Scarecrow) and meaningful (Paul Dolan, Benziger, Humanitas) are two words currently associated with ‘brand‘, which I would define as a ‘promise of perceived and/or actual deliverables transferred through commerce from a producer to a consumer.’ Today’s valuation professionals now focus on the terms tangible (fixed or physical assets, and products or services that provide a flow of revenues and/or profits) and intangible (goodwill, patents, trademarks, intellectual property). So, any answer to this popular question has to take into account the idea of the qualitative and quantitative attributes of a winery’s branded products. 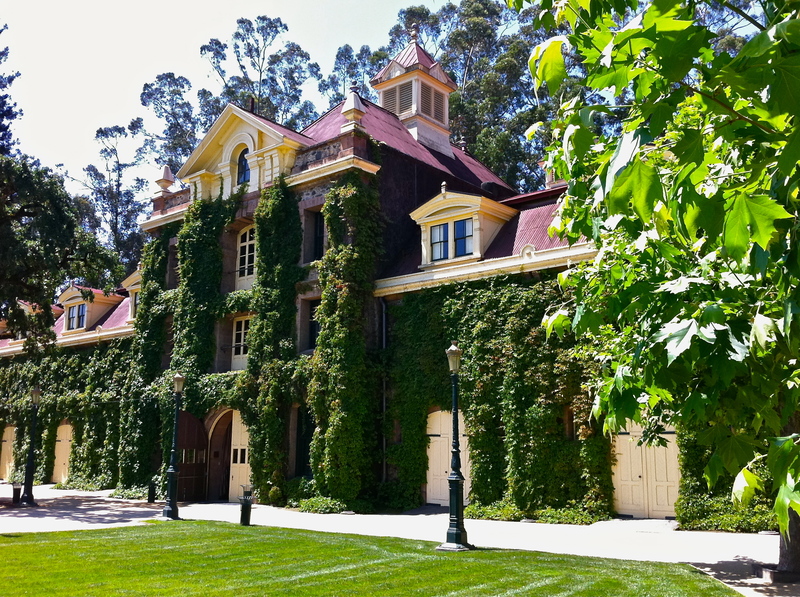 Based on his 25 years of valuation experience, Joe agreed to take on this complex issue and share his knowledge of determining wine brand value with the readers/viewers of the AoD blog. 1. Qualitative Differences– What makes your brand different from others? 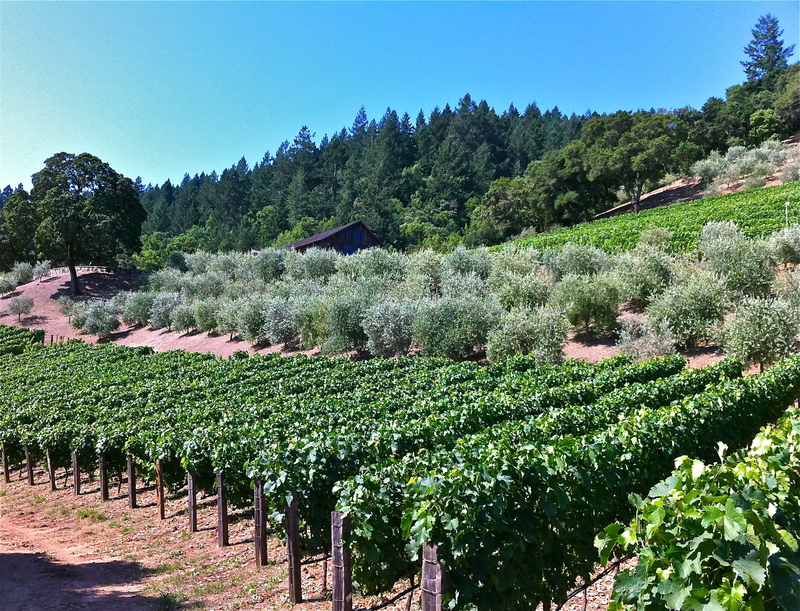 If 5 wineries source grapes from the same vineyard, what drives the brand value for each winery? Buzz (social networking sites)? Good old-fashioned word of mouth? 2. Quantitative Differences– Similar to the qualitative side of the equation, how do these differences translate into real numbers on how your brand compares to others. Percentage of sales per distribution channel? 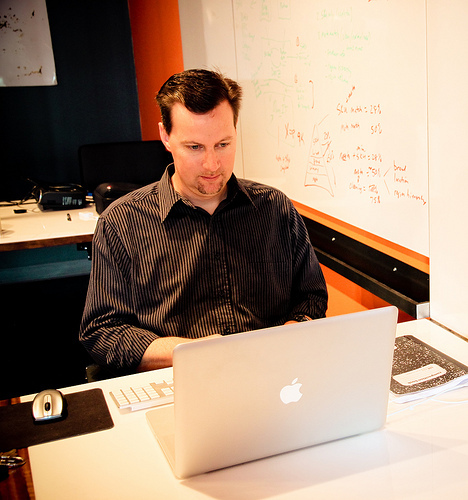 Profitability – Does your brand make money on a stand-alone basis? Premium Built into the Price per Bottle – Using the scenario above with 5 wineries sourcing the same grapes, what is your price point over the other brands? Does that price point come at a cost? If so, see above. Premium over Generic – Fundamentally, as I talk through in my “Bayer” aspirin example, are people willing to pay a premium over what they consider a generic brand or, as a wine example, another brand of similar quality that lacks any brand awareness? Cost of Marketing – See above regarding profitability? Method of Distribution – Also related to profitability based on blended revenue per bottle (not price but revenue generated on average for each distribution channel). Inventory – While a bit counter-intuitive, a sold-out brand is worth more than one that has inventory to sell. Iconic wines have the ability to increase their direct to consumer sales and as a result, their average revenue per bottle and up-front cash flows. 4. What We Know but Can’t Quantify – There is a somewhat dated but very pertinent book called I Know it When I See It. It was originally written in 1985 and updated in 1991, and has the subtitle of “A Modern Fable about Quality.” In a very simple way, the book deals with what we all know about something in terms of its impact on value but can’t put into words or numbers. 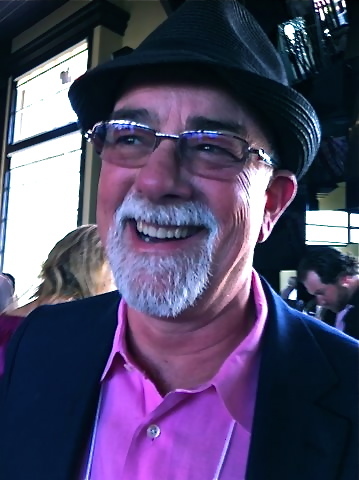 Joel Quigley is a marketing communications visionary who has shaped the contemporary wine business cultural lifestyle event landscape. His ability to discover, analyze, adopt and then utilize emerging MarCom tools, ones that have now become a de rigueur part of any successful CMO’s or brand manager’s marketing tool kit, is a model to be studied and emulated. 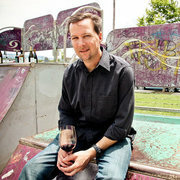 I first met Joel in the 1990’s at a Wine Brats event at a hip restaurant/wine bar in San Francisco’s Hayes Valley. I’d received an email invite, then confirmed online and printed my event ticket and confirmation via my desktop printer. While receiving, responding and printing tickets is a common occurrence today, these actions were revolutionary in the mid-to-late 1990’s. 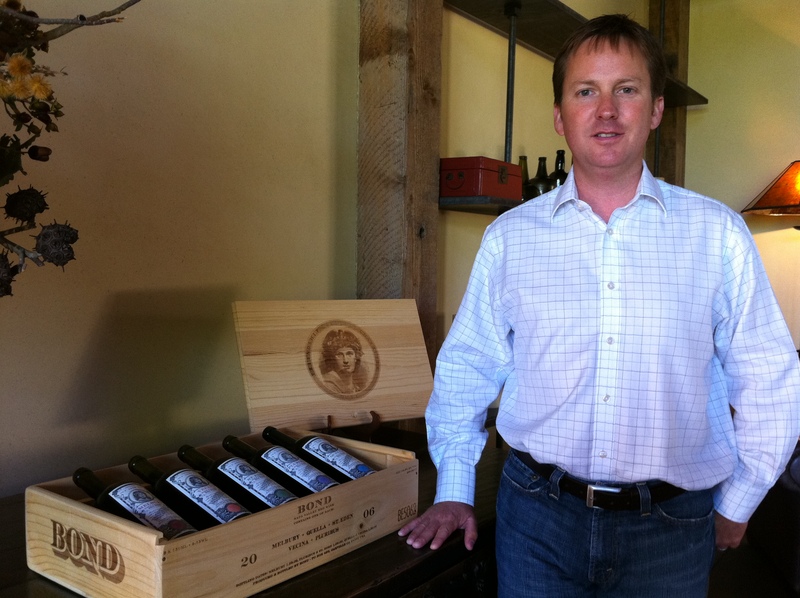 By early 2000, Joel had developed the Wine Brats into a national wine marketing power, utilizing what we now recognize as social media and by keying on the demographic group that’s the focus of every contemporary wine marketer – Millennials. 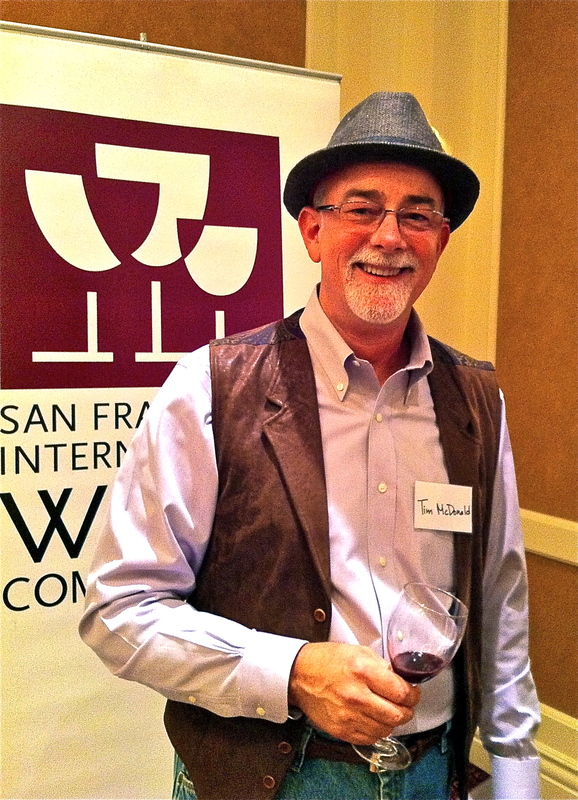 Not only does Joel understand how to develop an effective, integrated wine marketing and communications vehicle, but he’s also a master at identifying the cues that resonate with targeted consumers, press and the wine trade. In addition to a full slate of activities, for the last 7 years Joel has worked his magic on the Rosé category as ‘Director, Rosé Avengers & Producers. I had a chance to catch-up with the busy co-founder and President of Creative Furnace at the annual Pink Out! event at Butterfly Restaurant to talk about the viability and effectiveness of lifestyle events as part of integrated wine marketing tactics. 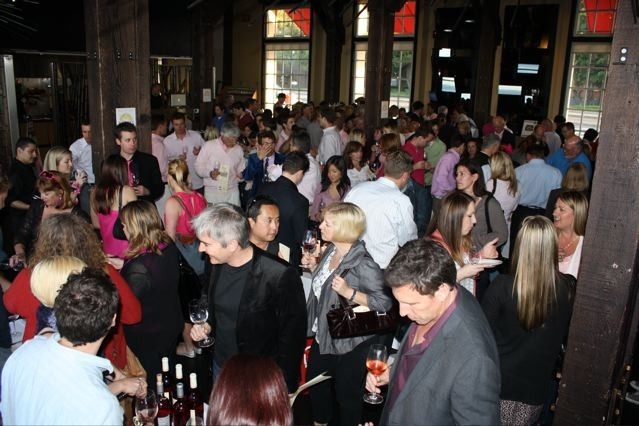 Even though the trade portion of this high energy event was off to a quick start, Joel wanted to provide some perspective on what he considers key to the successful execution of wine centered lifestyle event marketing. 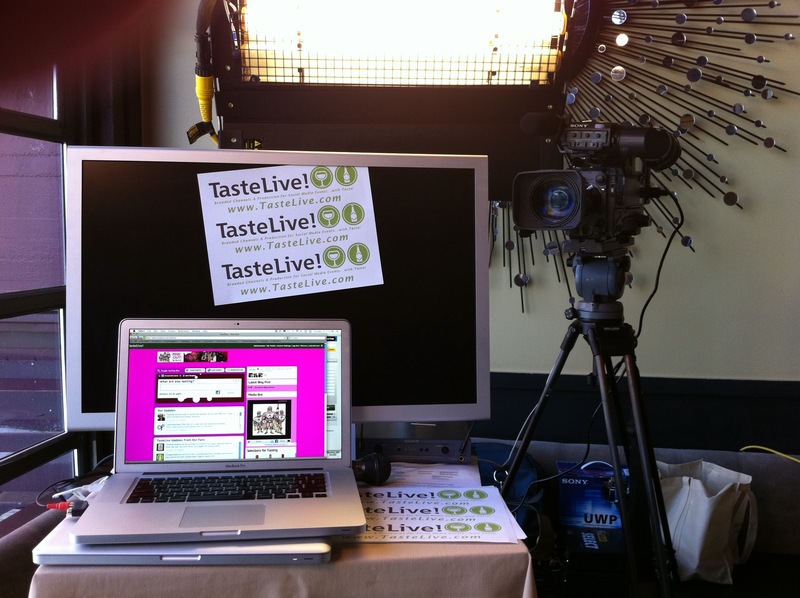 Sitting on the set of that evening’s Taste Live broadcast, and with the cacophony of the energized crowd in the background, Joel shares his ideas and upcoming projects with the readers/viewers of the AoD vlog. Based on my prior interactions with Joel, I can say that he always throws a great party. He’s wired into the Southern California music and movie communities, and has produced the annual Musexpo, interfacing with the decision makers, artist and influencers from the major studios and labels. 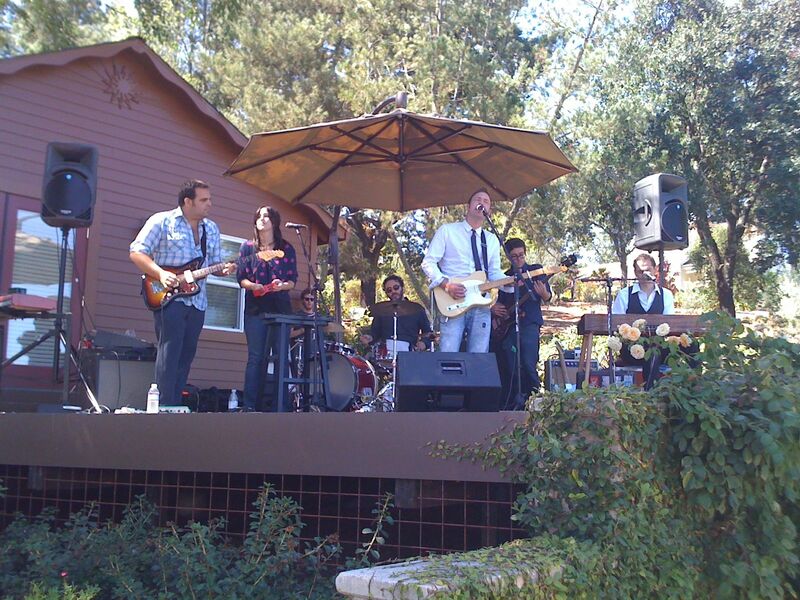 Joel has incorporated his deep music industry connections to produce a series of successful events for his clients. 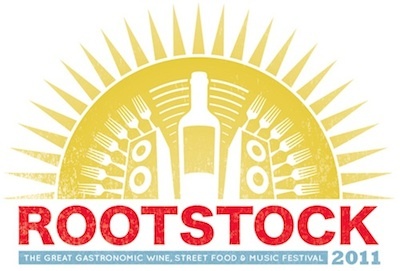 So, if you’re in Northern California on Saturday July 16th, and want to observe Joel live and inperson you should go to the Rootstock Festival in Santa Rosa. Knowing Joel, it’s going to be a rockin’ event. 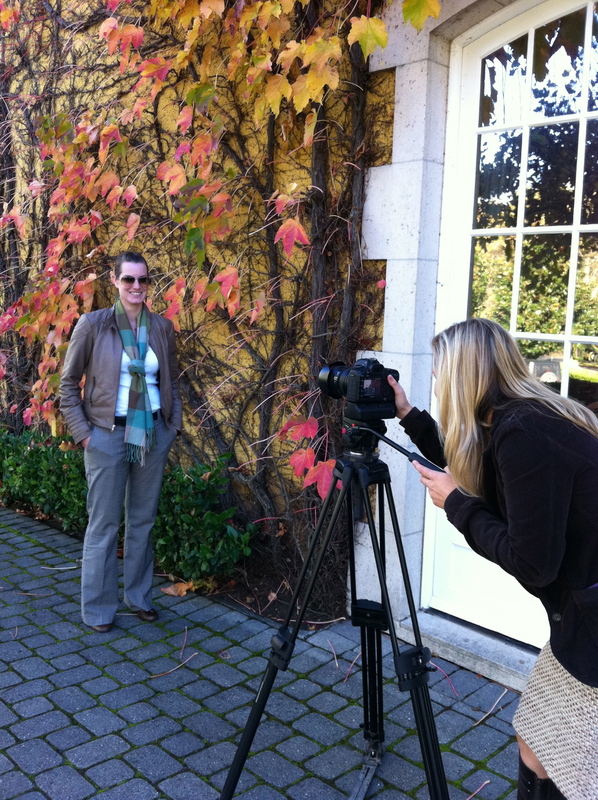 It’s been almost one year since I’ve had the opportunity to talk with Christian Oggenfuss about the current key points of focus for wine business direct-to-consumer marketing. 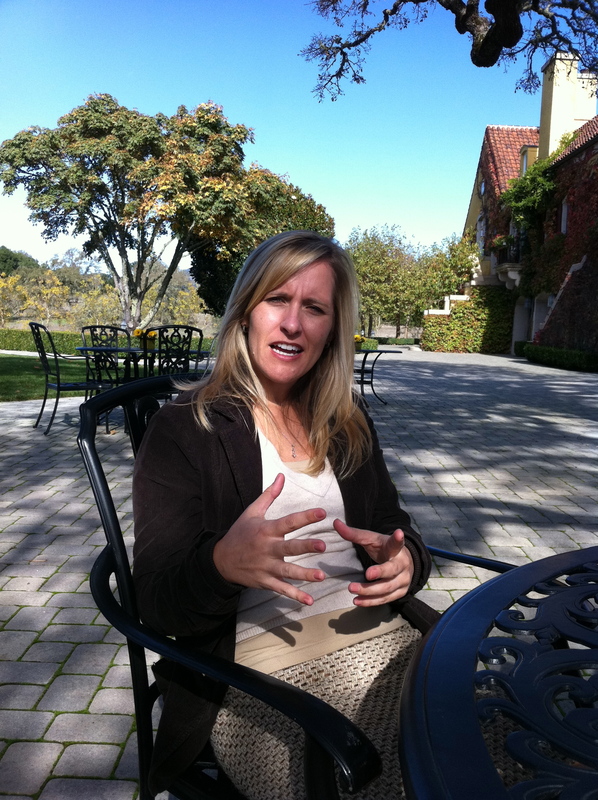 Our conversations usually consist of one or two questions followed by an on-point discussion of the topic at hand, that in-part seems like a post-doctoral lecture and in-part a clear, concise and actionable approach to a winery’s most profitable sales channel. We should all have knowledge gurus that, based on their specific areas of experience, are our go to reference sources. Christian Oggenfuss is my DTC guru. I’m the marketer with questions and Christian is the knowledge resource with answers. 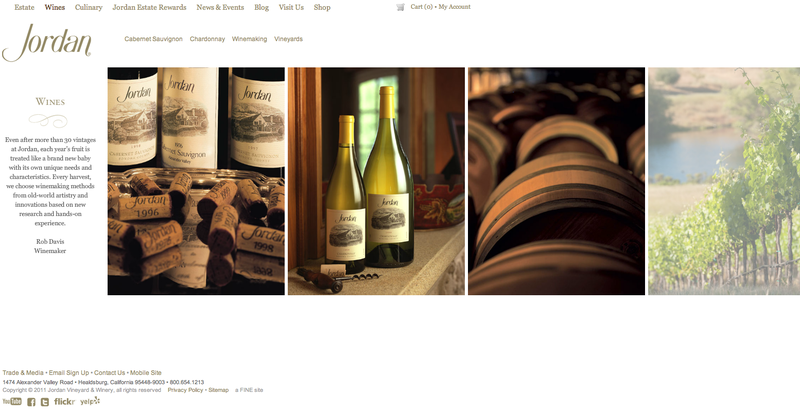 I recently engaged in a phone conversation with a senior level wine business marketing executive about a certain winery’s direct-to-consumer marketing efforts, centering around CRM/POS integration and consumer real time engagement efforts. 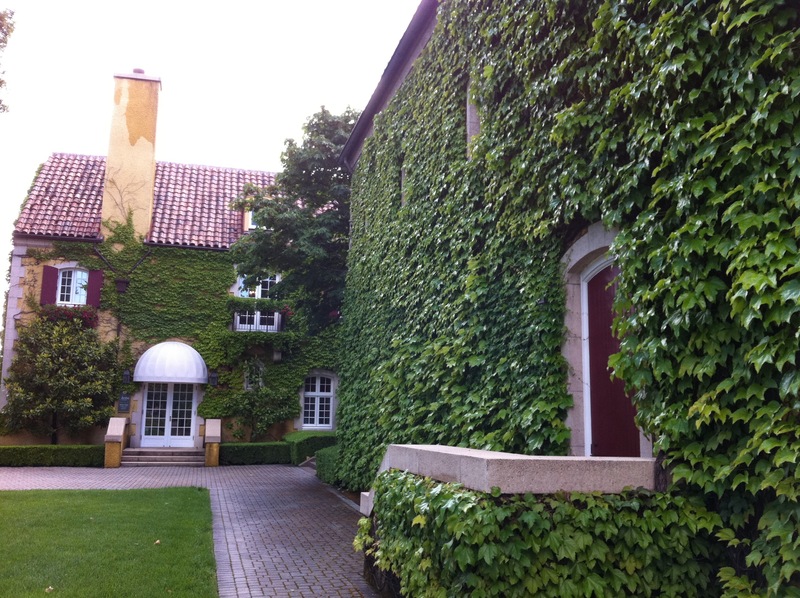 The discussion ended on an unresolved basis, and I wanted to get some additional insights from Christian to gain a fresh perspective on how to resolve identifiable points of friction in the consumer facing segments of this key winery retail marketing sales channel. 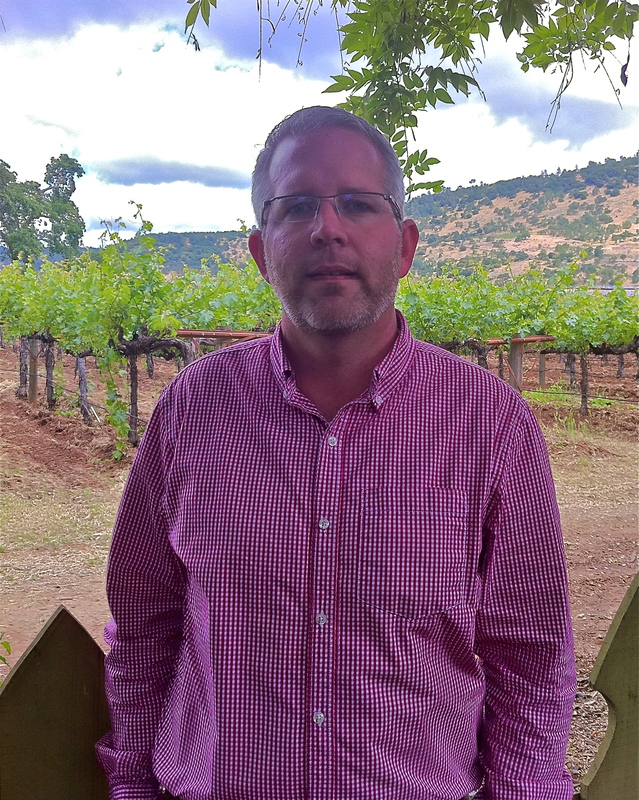 Christian, appointed, in late April, as Director of Marketing at PlumpJack and CADE wineries, agreed to meet and offered to share his insights with the readers of the AoD vlog. 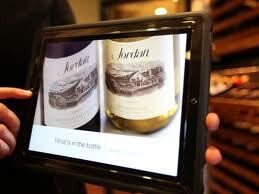 Outreach marketing is one of the keys to any viable winery DTC effort. 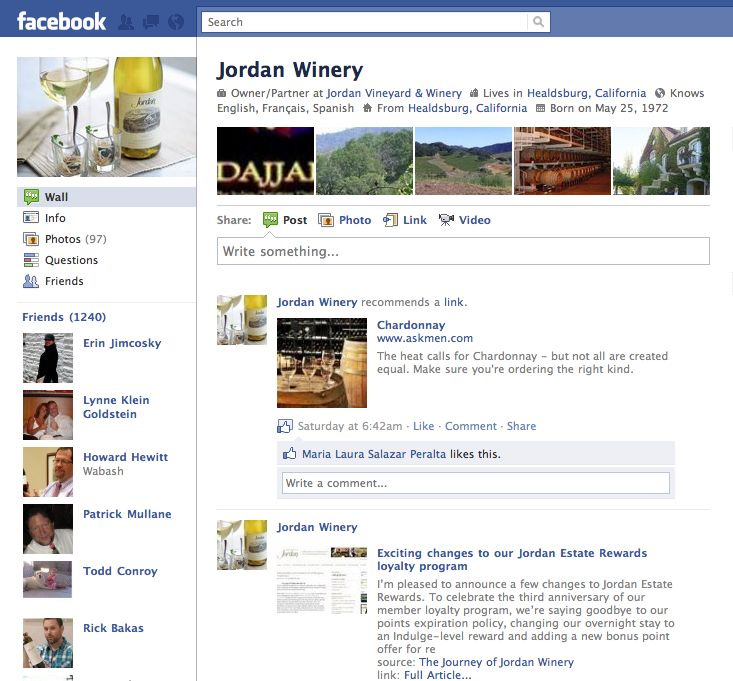 Remember that the wine business is social, and that your winery brand customers like your wines and want to hear from you. 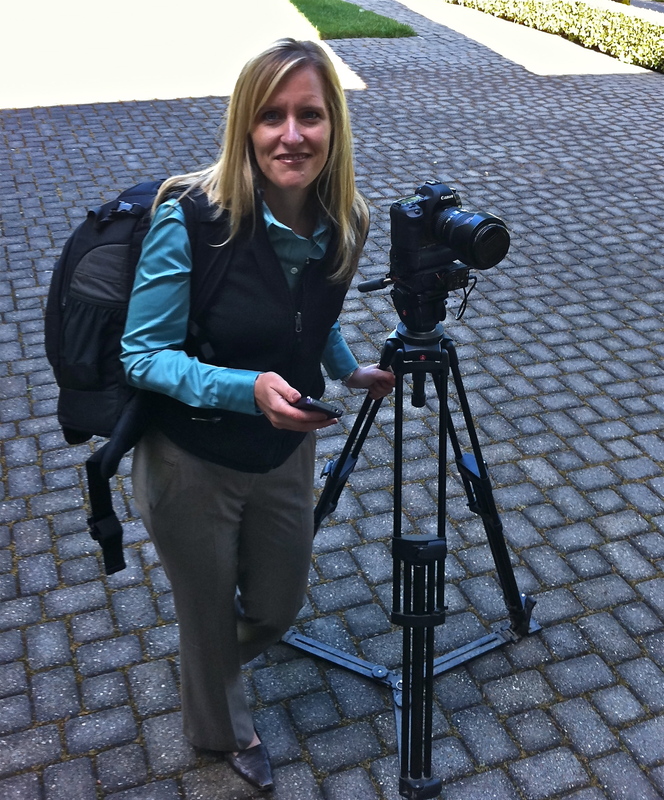 Your clients want to be recognized and treated like insiders. So, pick up the phone and call and engage your customers in a conversation. 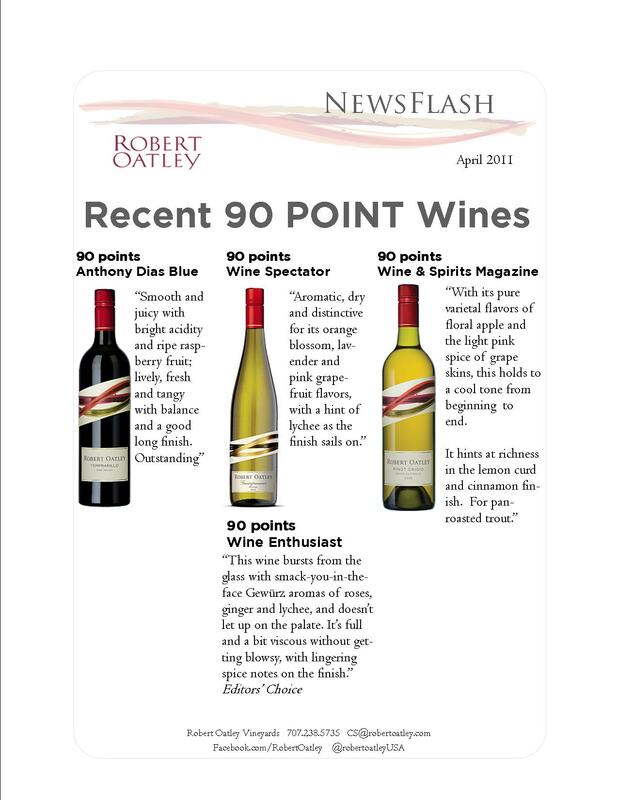 Let them know the latest shipment info, that magnum offer or the members only wine library release. Follow-up with a contact email. This isn’t about selling widgets. The best DTC marketing practices are customer centered, and focus on the creation of visceral and memorable experiences.